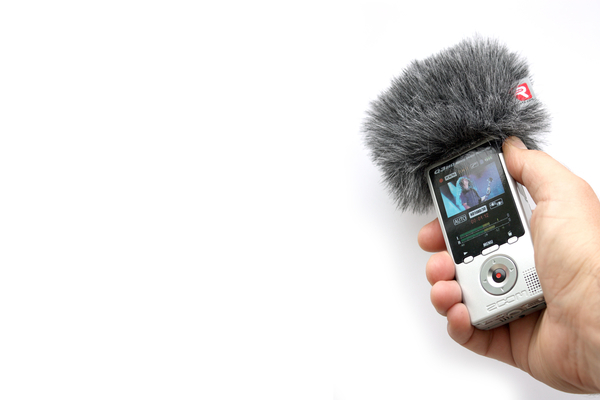 Capture the best possible audio in any application. 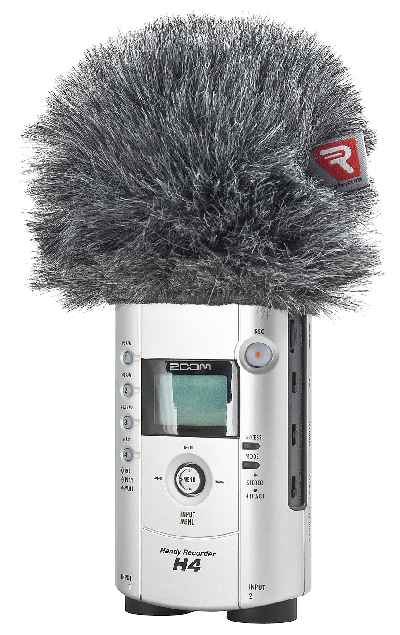 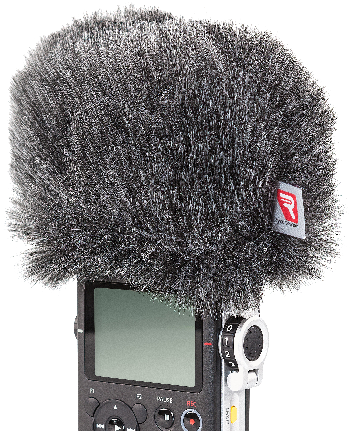 Rycote’s portable recorder solutions are specially designed to add the versatility required wherever you capture audio today – and tomorrow. 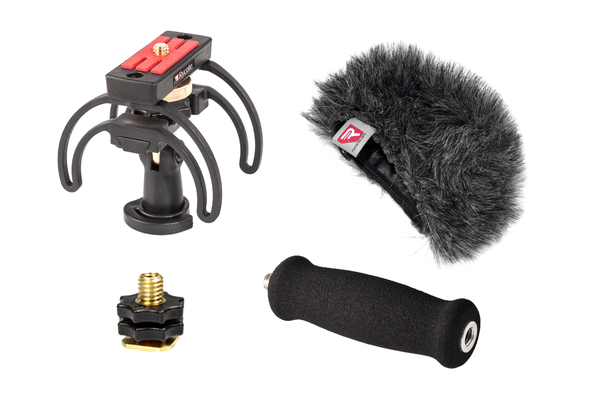 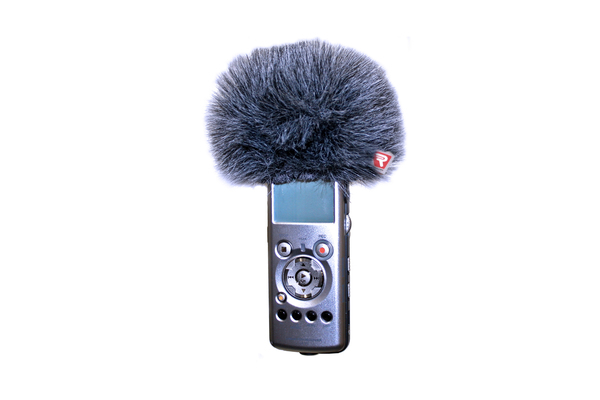 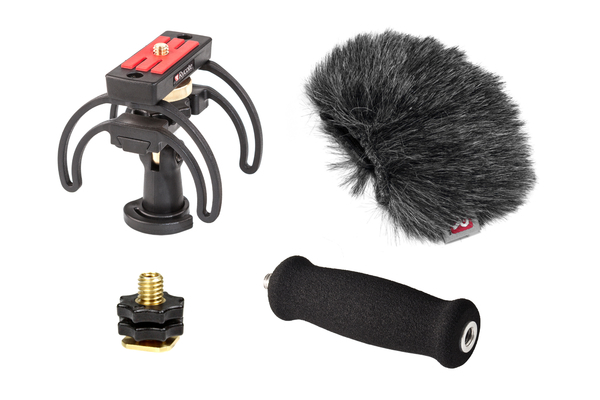 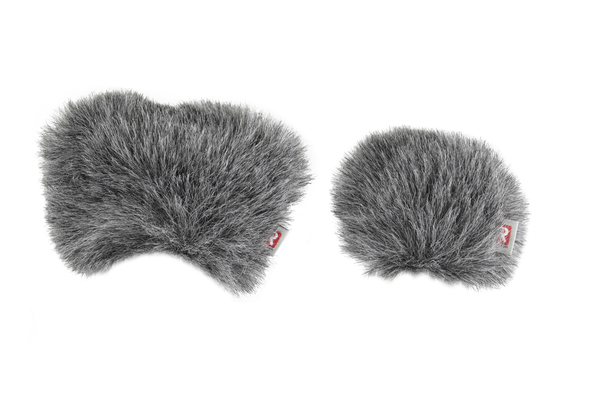 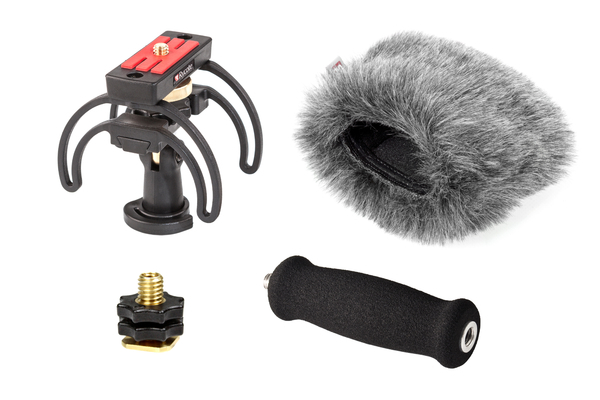 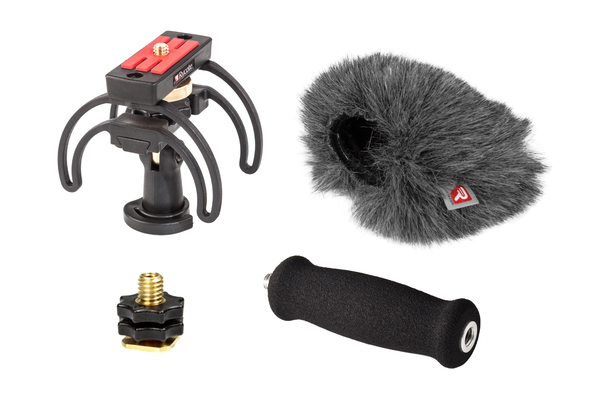 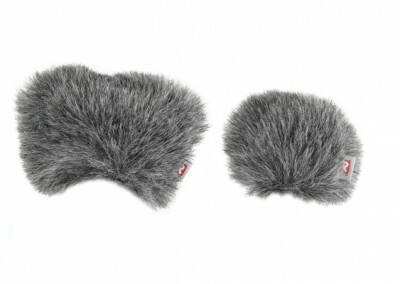 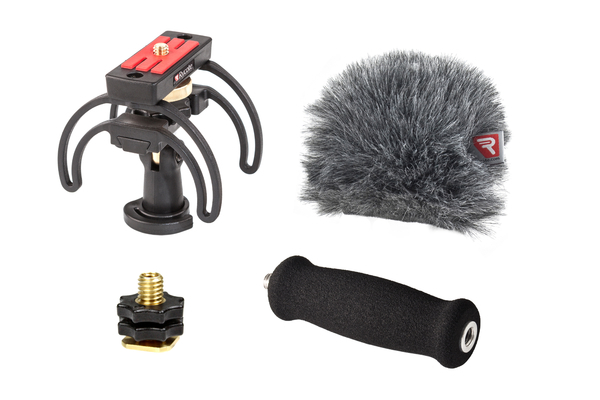 Whether capturing broadcast news, documentary or your next podcast, Rycote has the right tools to make your next recording shine. 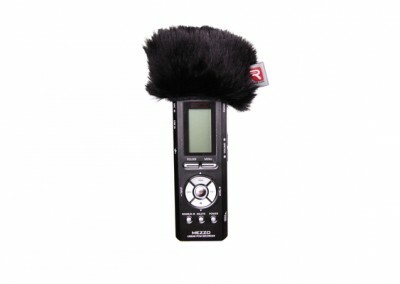 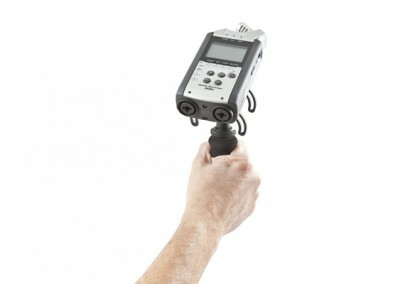 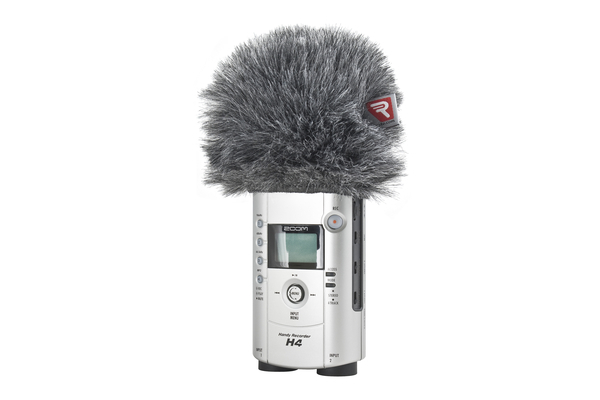 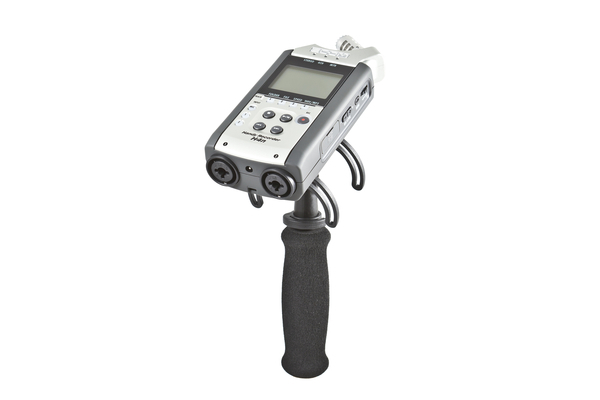 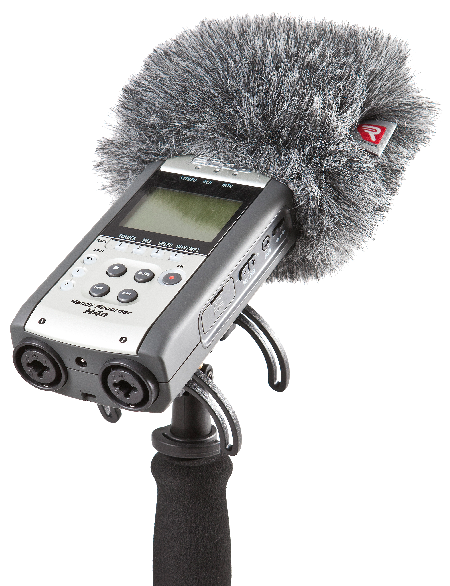 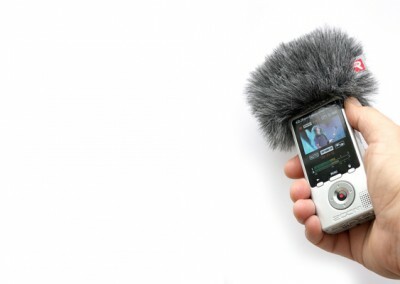 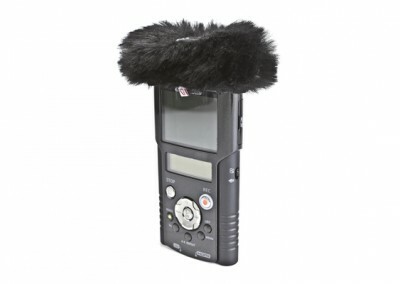 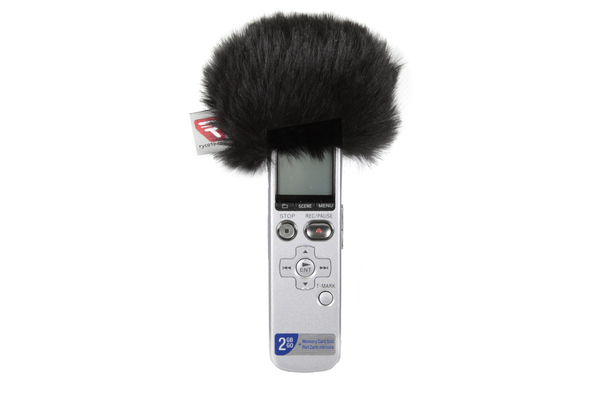 Portable audio recorders with on-board microphones are used every day. 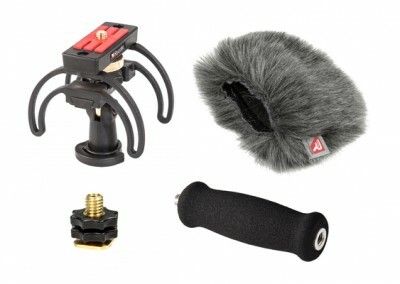 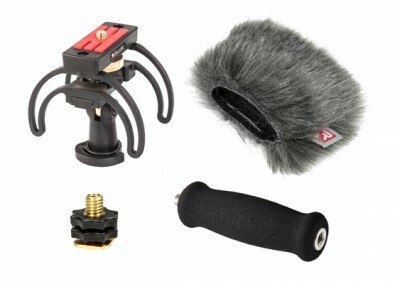 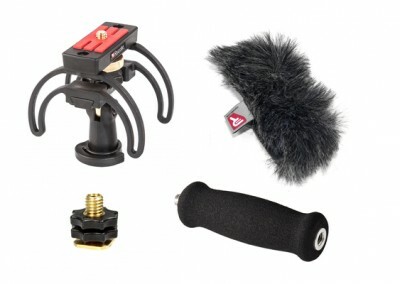 Providing wind and handling protection wherever microphones are used, Rycote is proud to offer a number of both specialized application and complete kit solutions for portable recorders designed for outdoor and indoor use to help capture the best possible audio whatever the application. 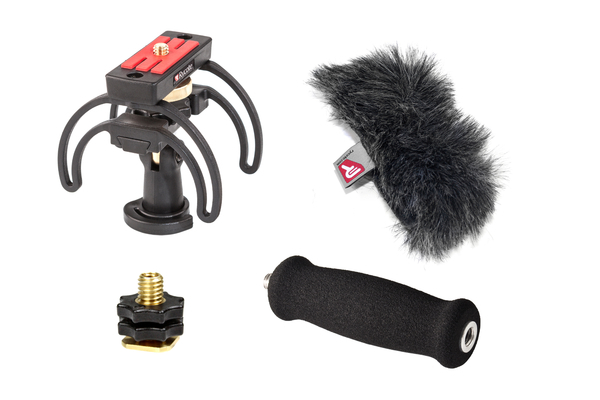 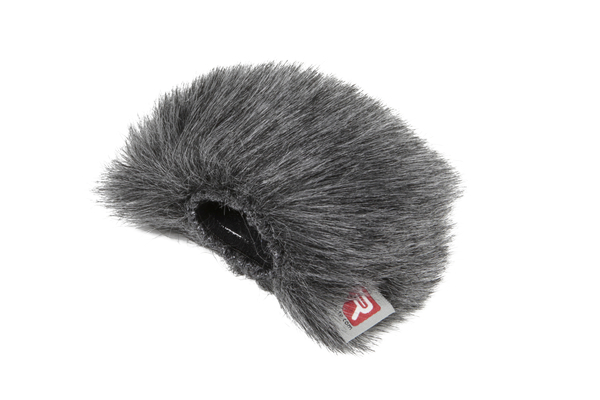 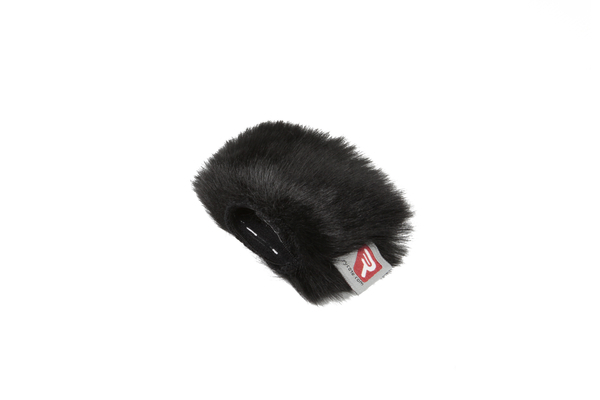 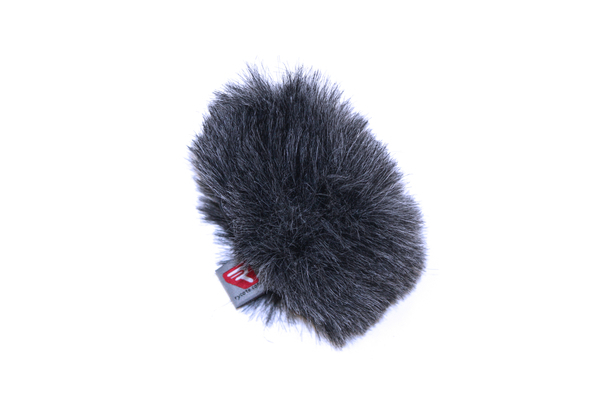 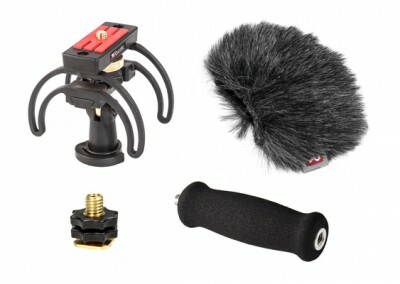 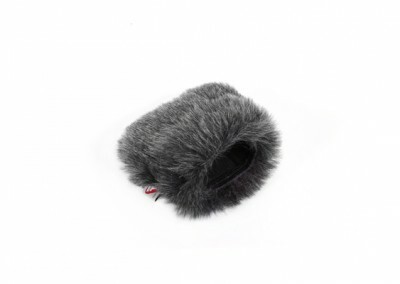 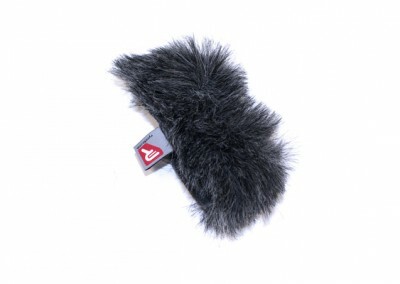 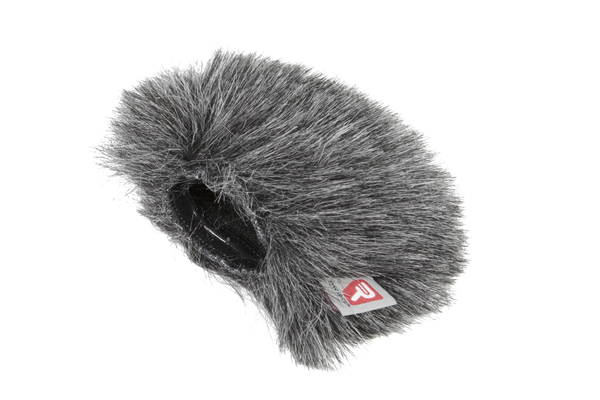 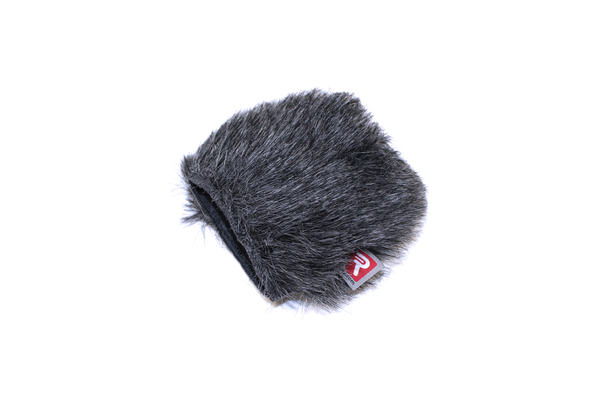 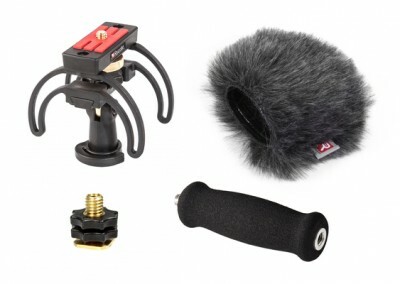 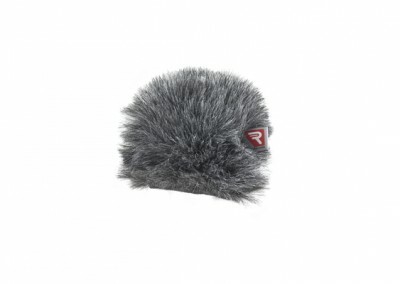 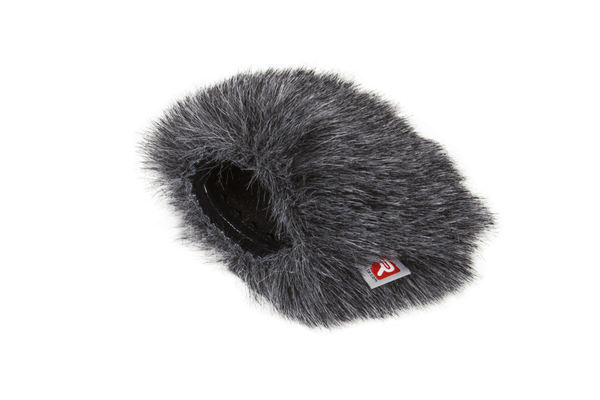 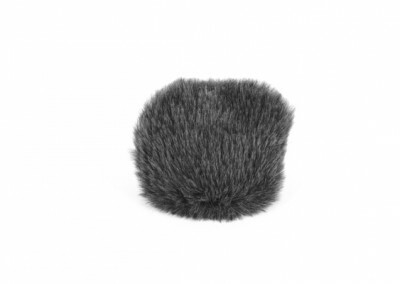 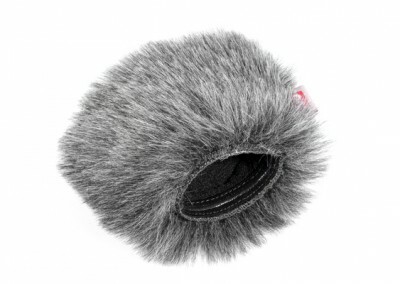 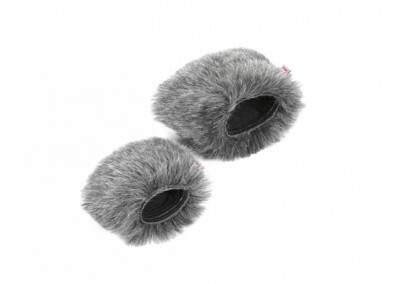 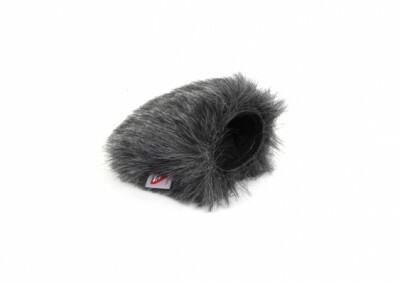 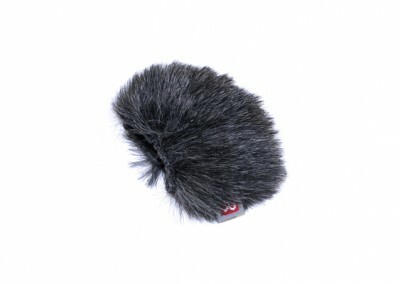 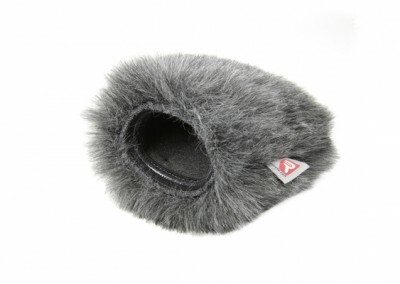 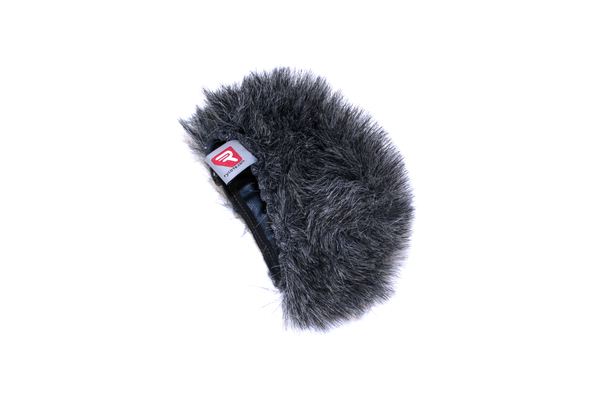 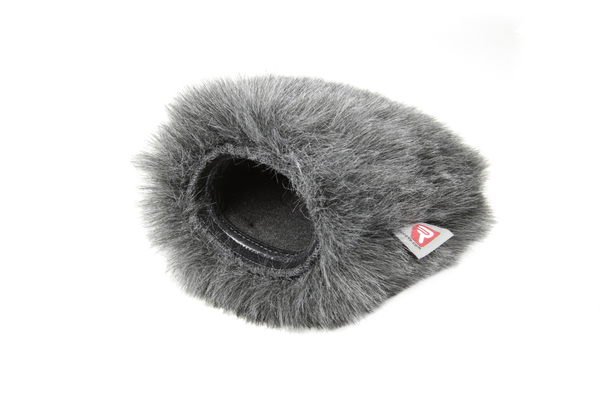 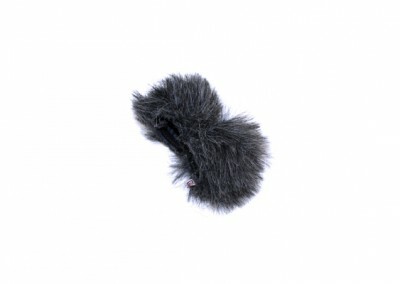 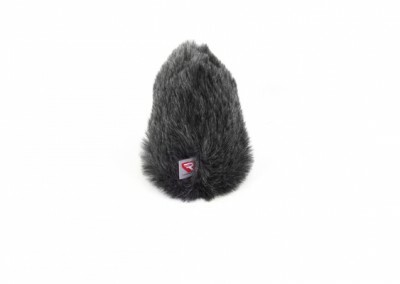 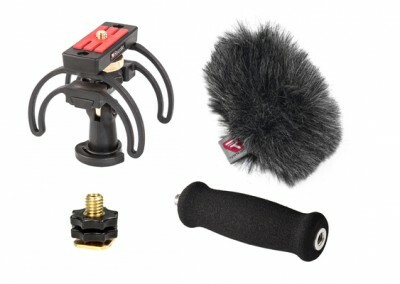 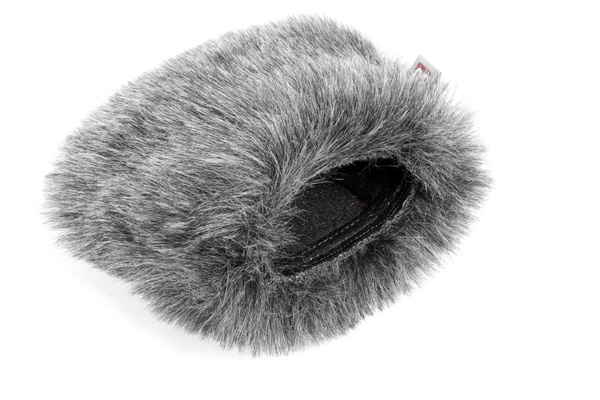 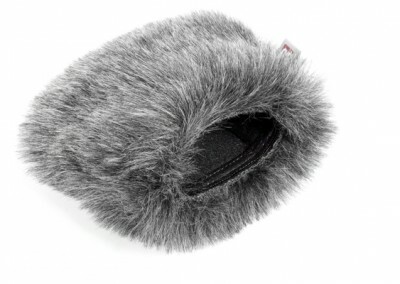 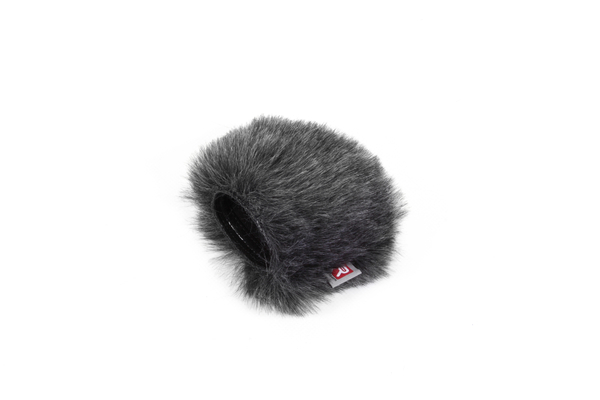 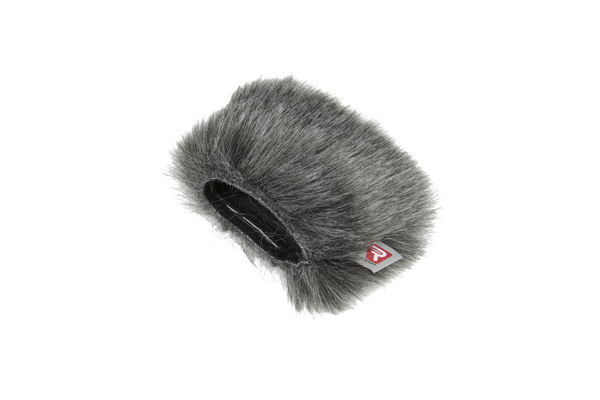 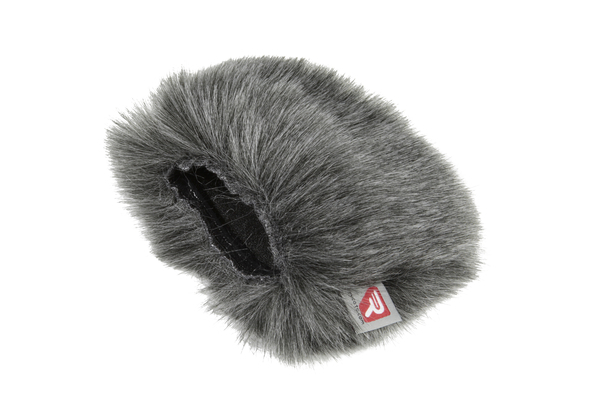 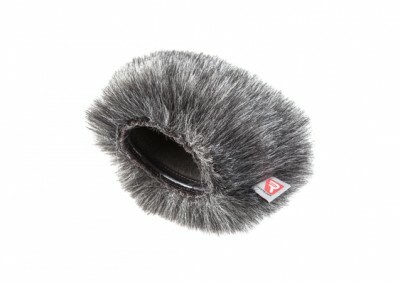 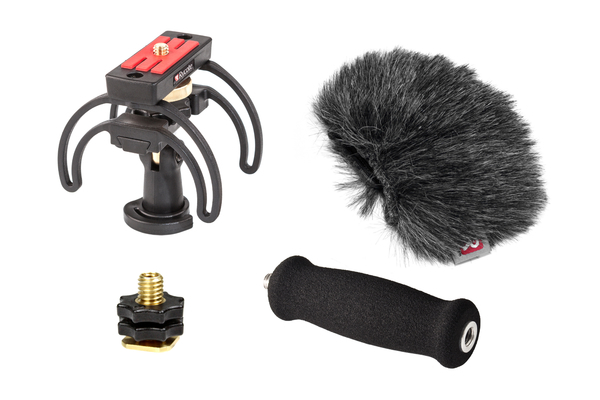 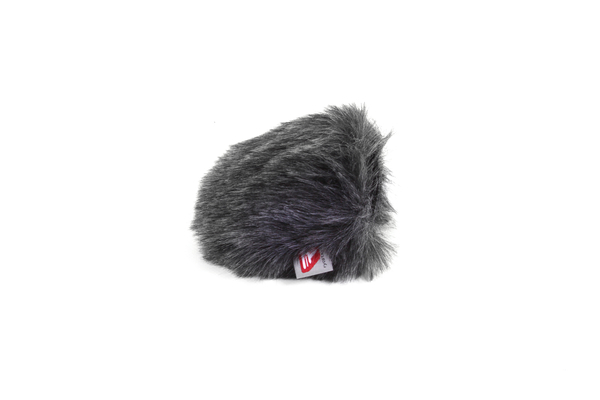 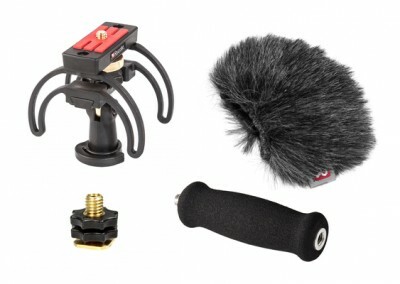 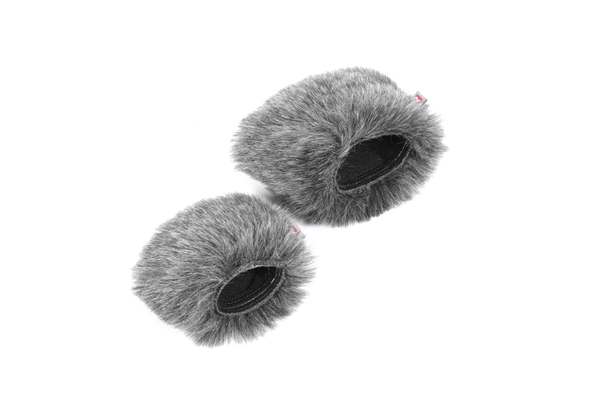 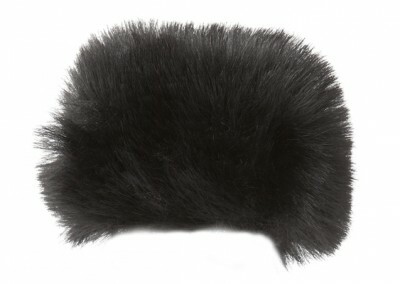 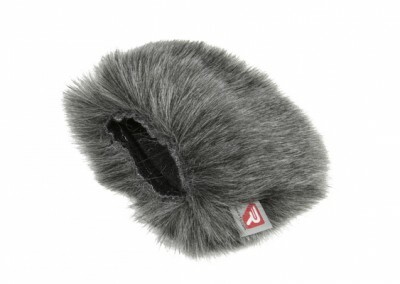 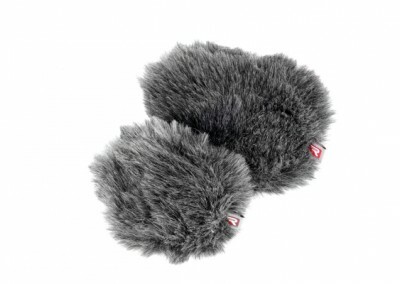 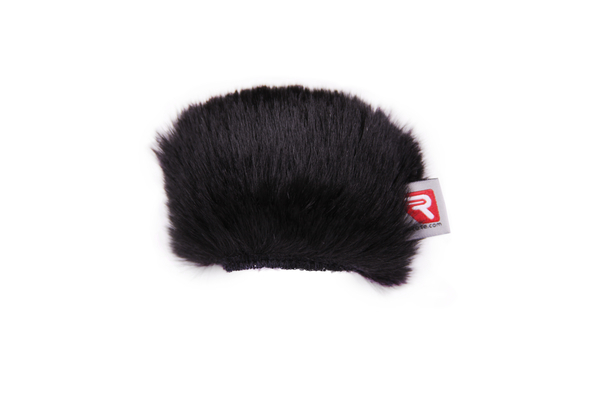 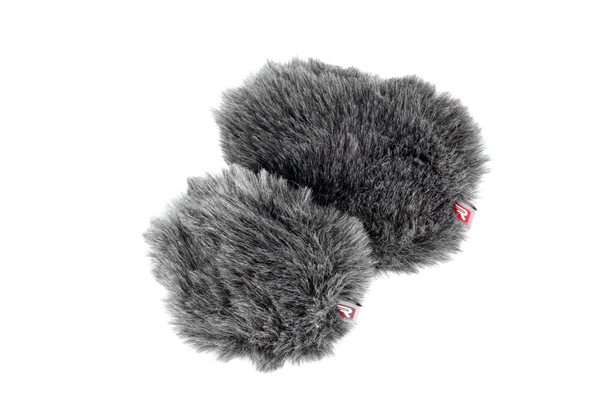 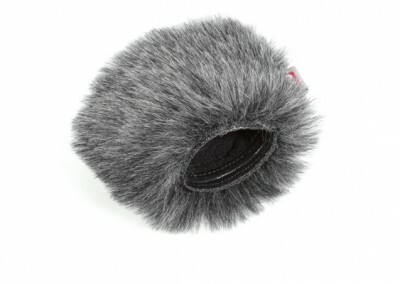 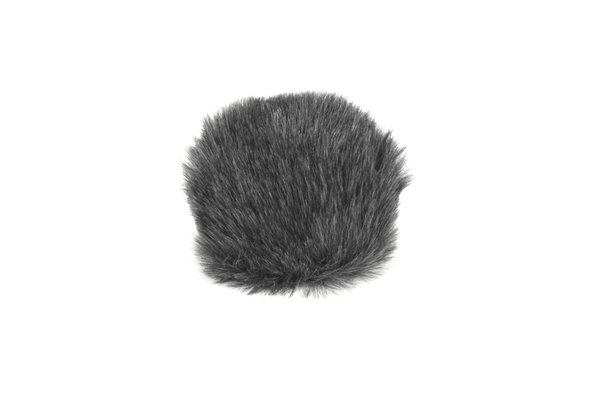 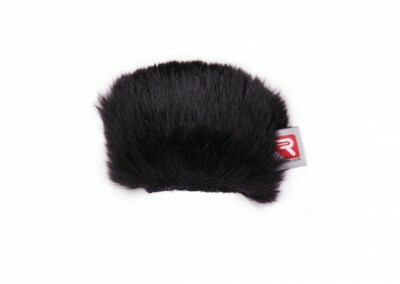 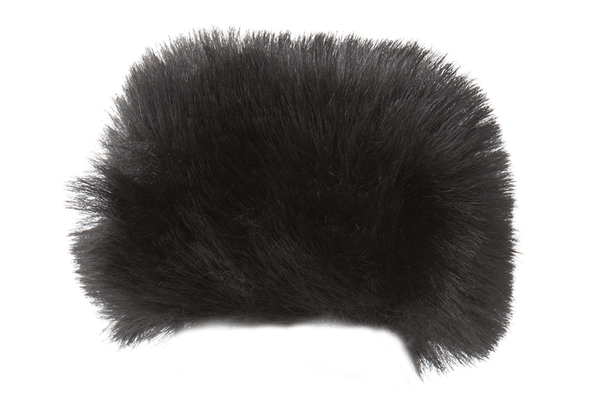 The Mini Windjammer is made from the same material designed and manufactured for Rycote, used with our acclaimed microphone-specific wind-protection solutions. 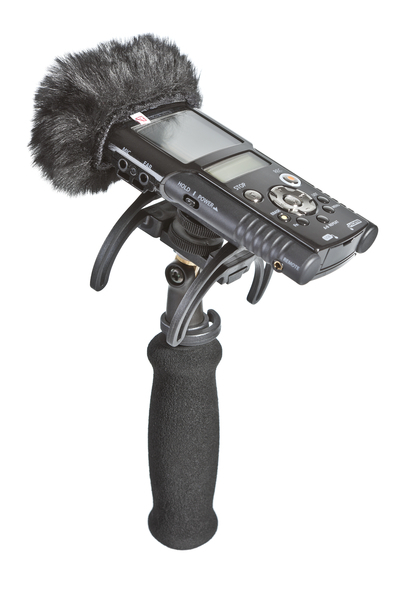 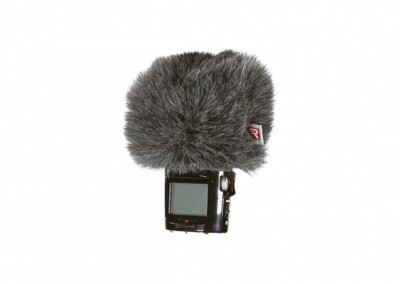 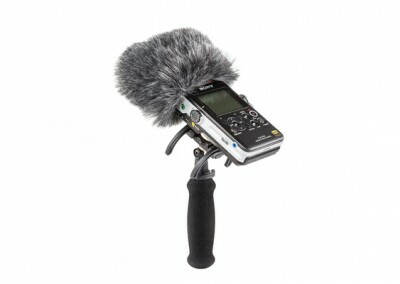 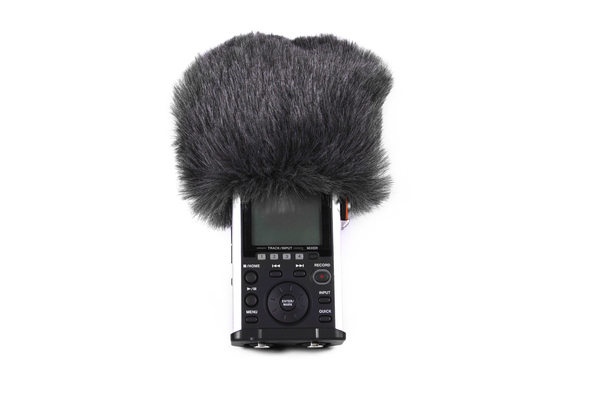 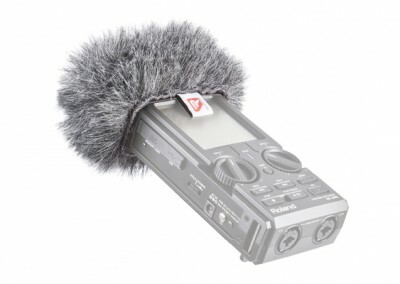 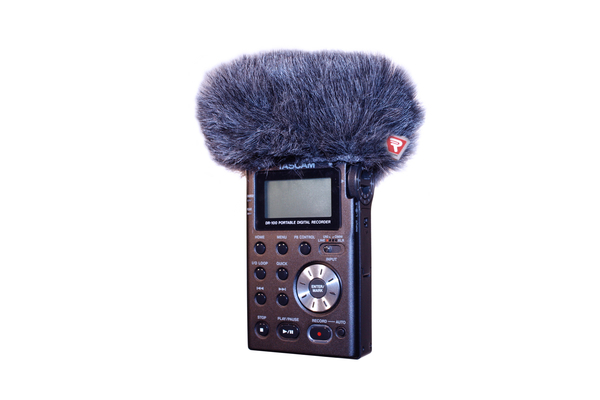 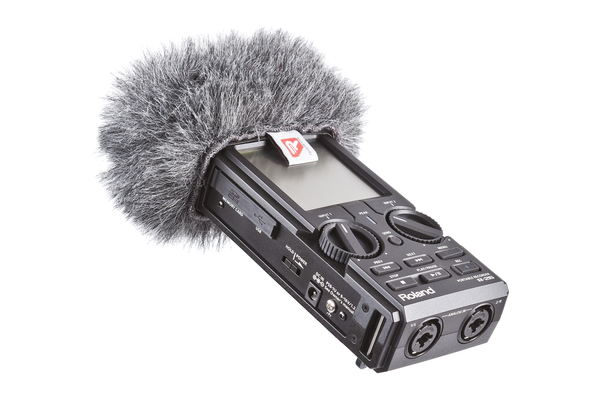 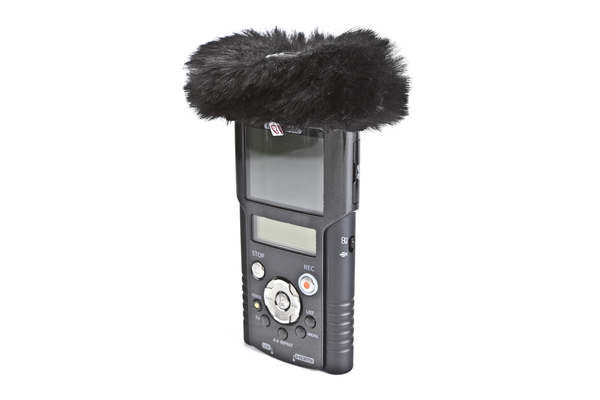 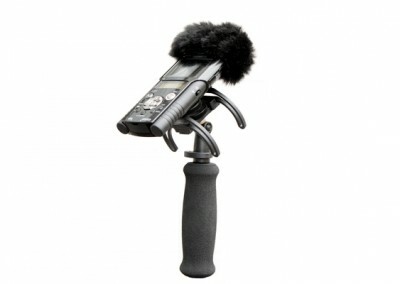 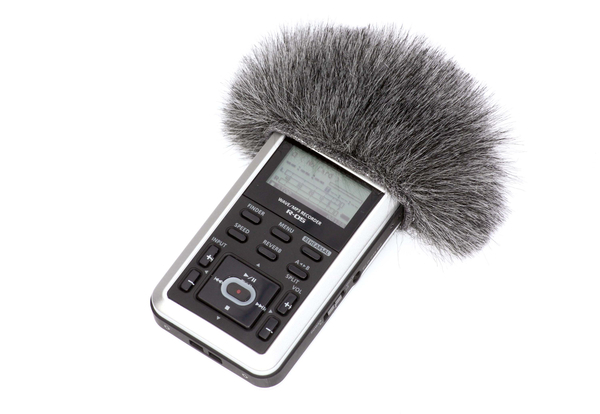 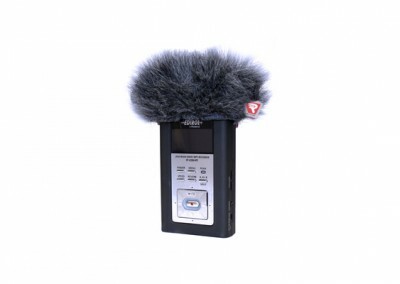 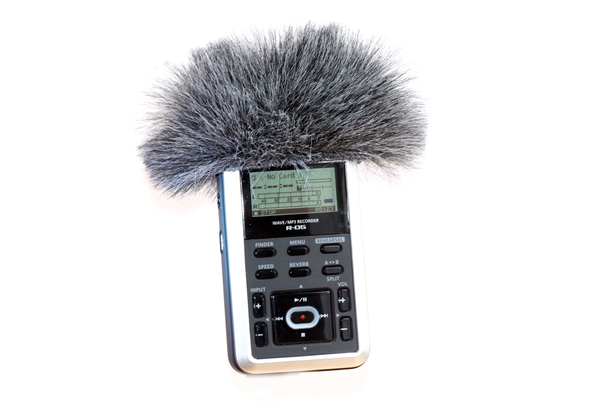 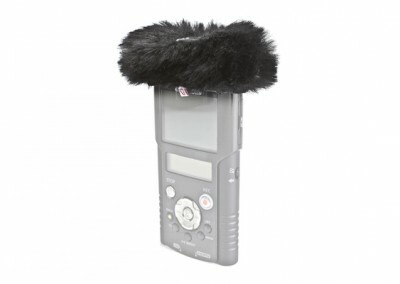 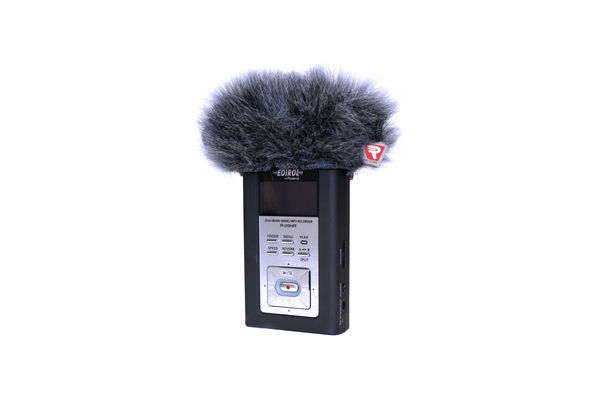 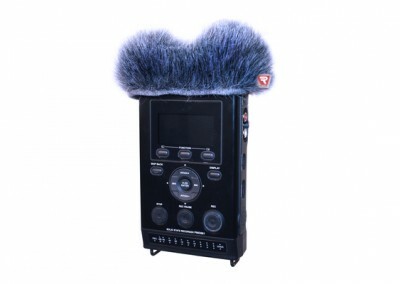 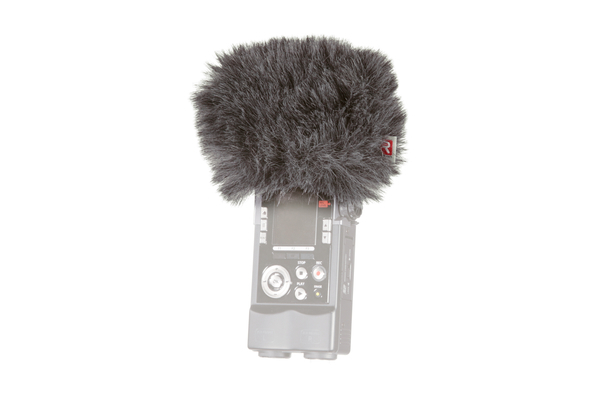 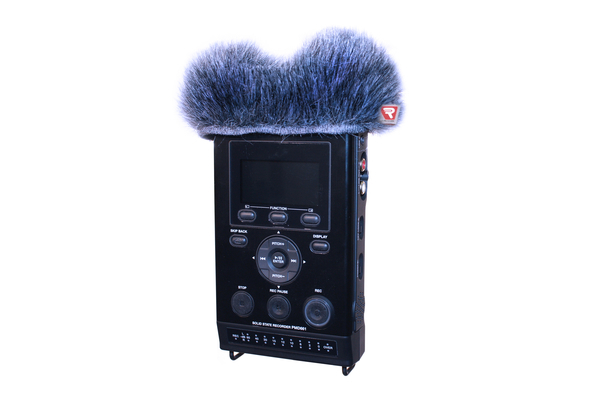 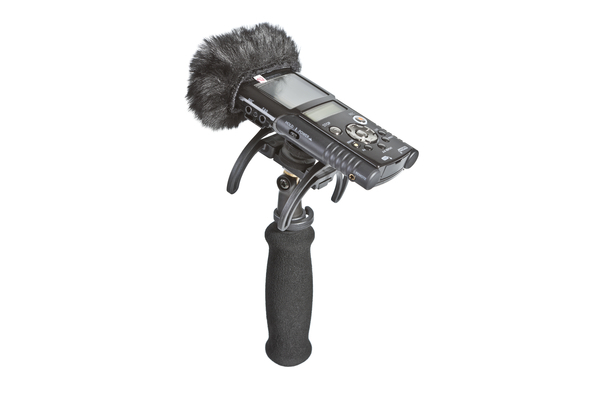 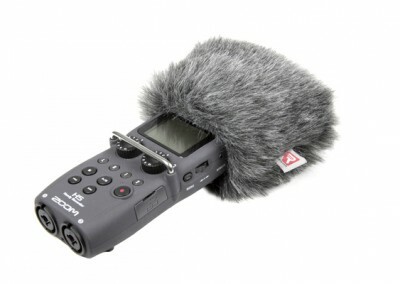 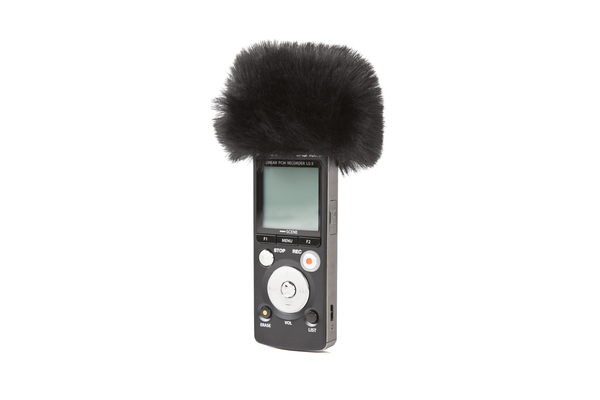 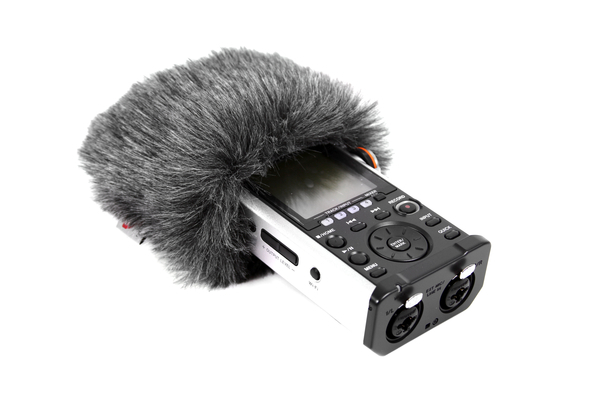 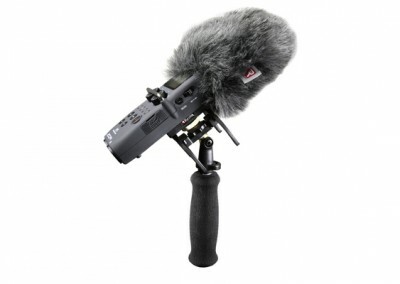 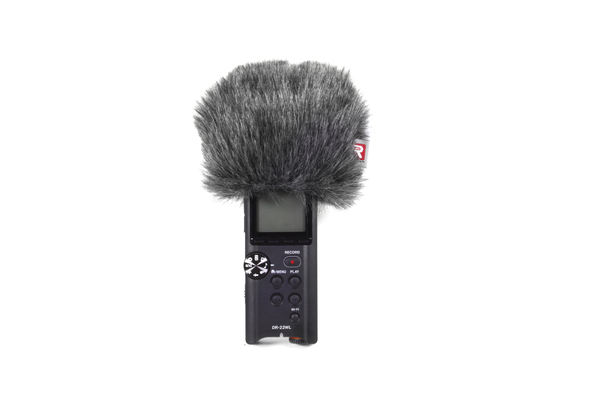 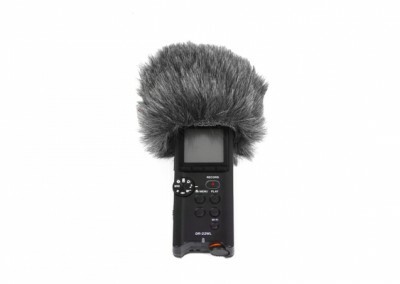 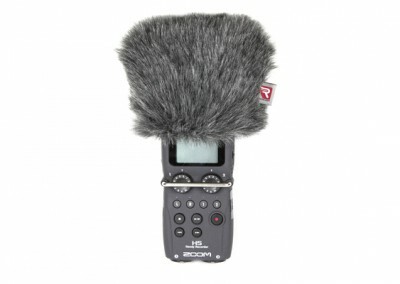 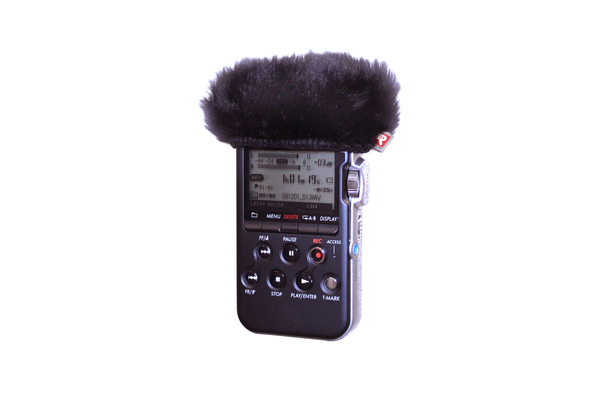 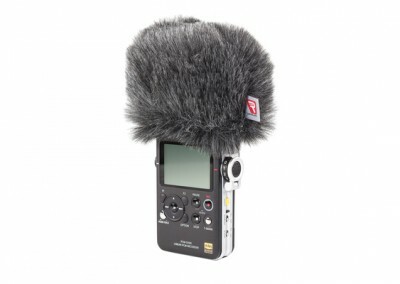 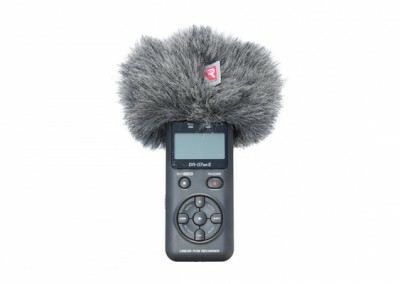 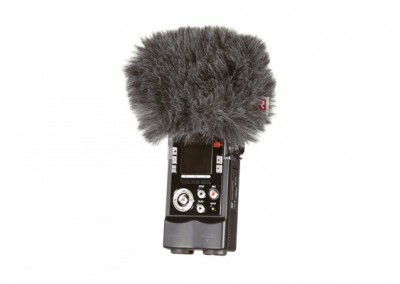 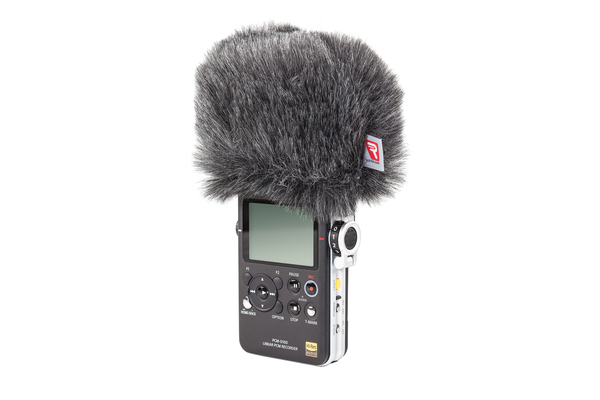 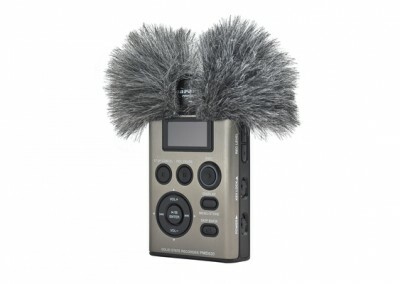 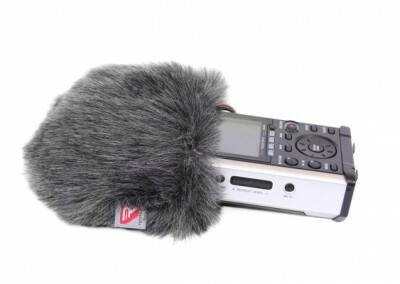 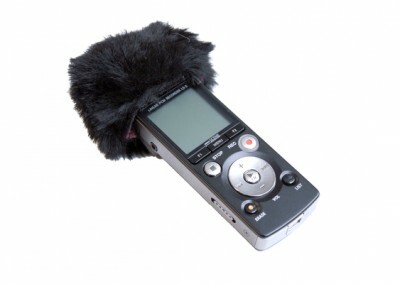 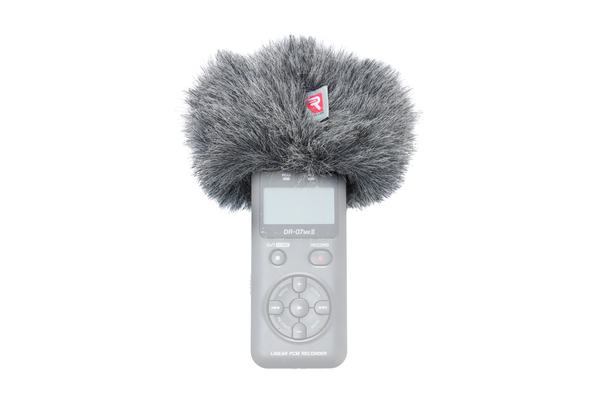 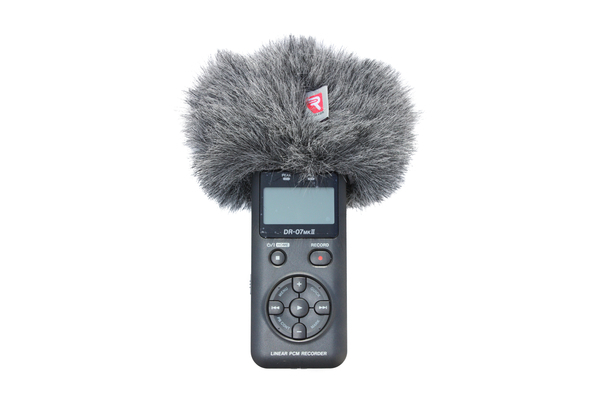 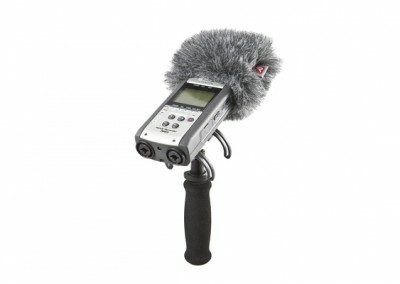 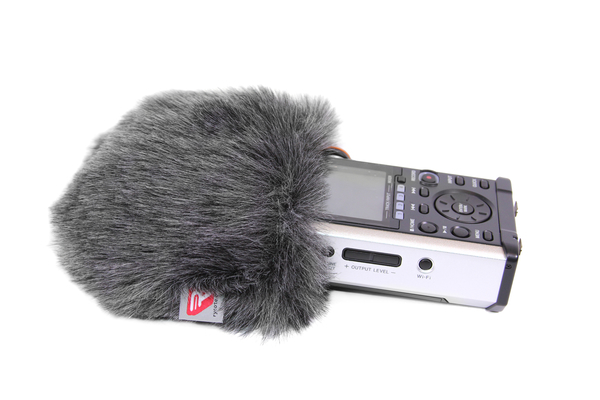 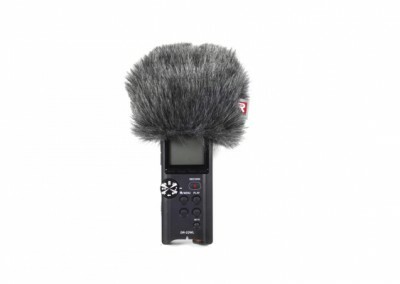 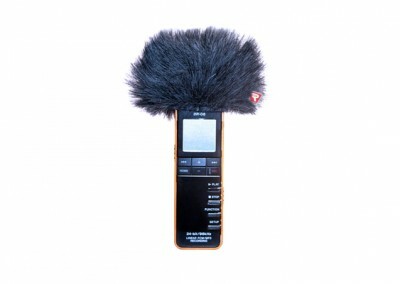 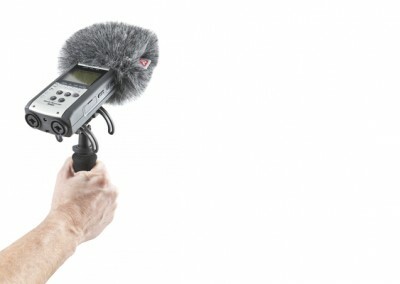 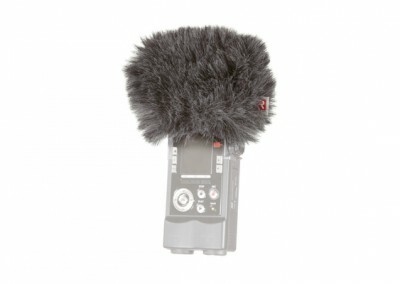 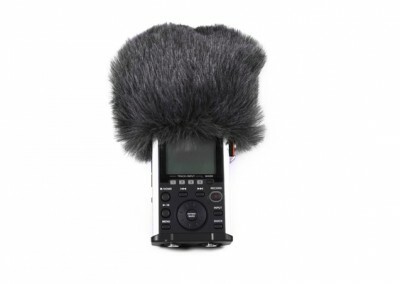 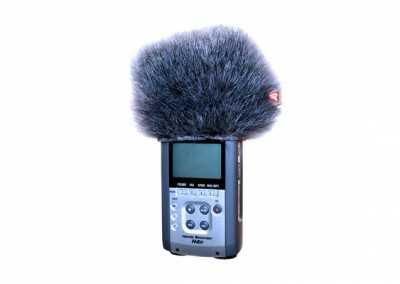 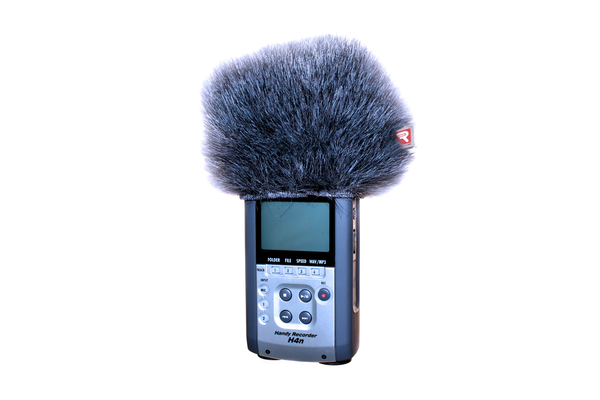 Available for over a dozen contemporary portable recorder models, the slip-on windjammer provides excellent wind protection for professional-quality results in the wealth of outdoor news, documentary and podcasting applications where portable recorders are used today. 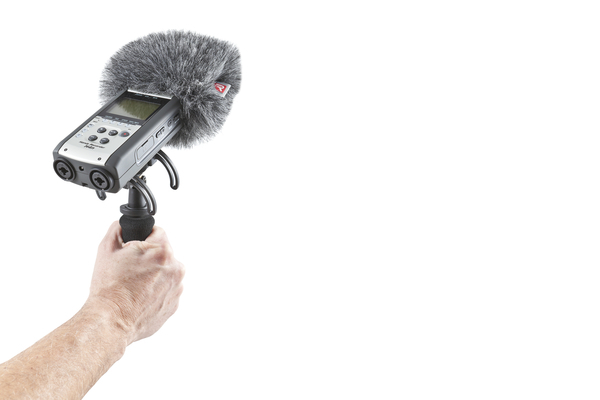 Rycote’s Portable Recorder suspensions are excellent for mounting small-profile recorders using on-board microphones in a variety of field and indoor stand-mounting applications. Available in two models to best suit specific recorder size and weight specifications, the durable Lyre Technology provides outstanding isolation from vibrations, shock and handling noise. 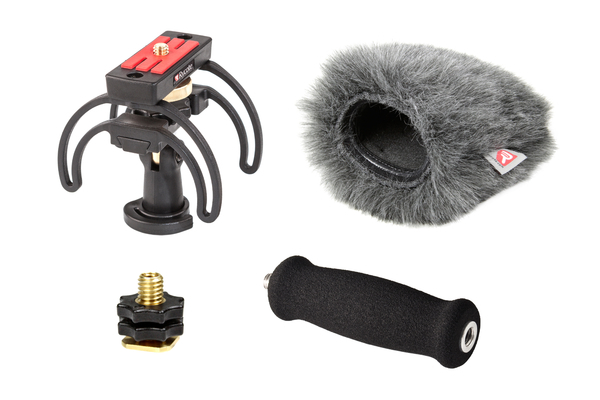 The standard 3/8” thread is suitable for boom pole and camera hot shoe mounting, whilst the ¾” adaptor provides versatility to fit microphone stands. 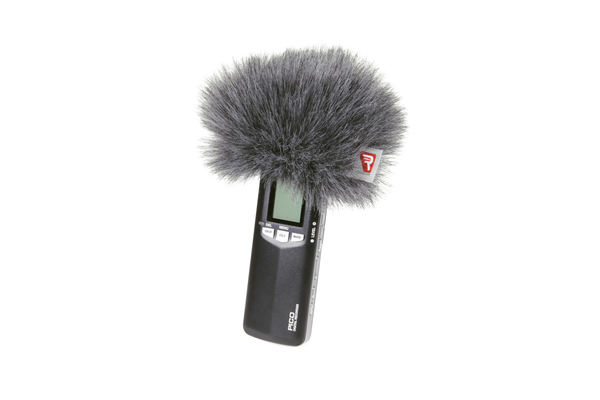 The easy-to-use 180° swivel is perfect for orienting the recorder microphones in the direction of the desired sound source. 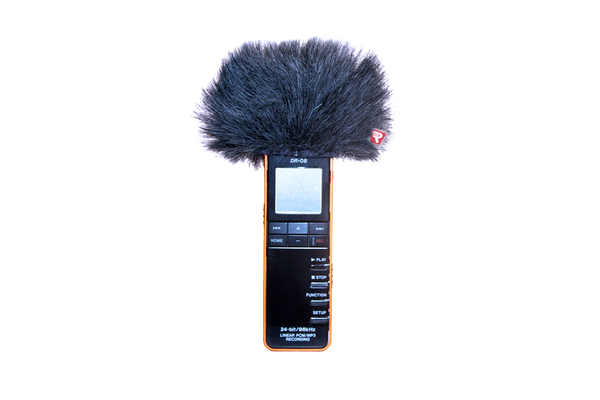 Our kits have been assembled to provide professional wind and shock protection for the vast number of applications where portable recorders are used. 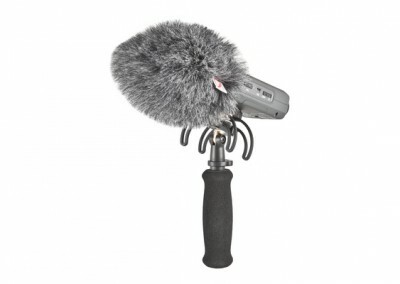 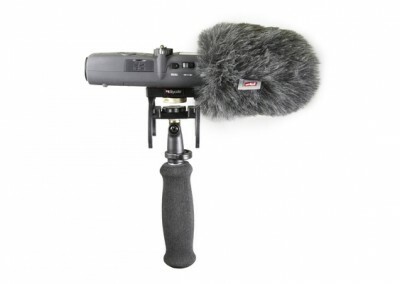 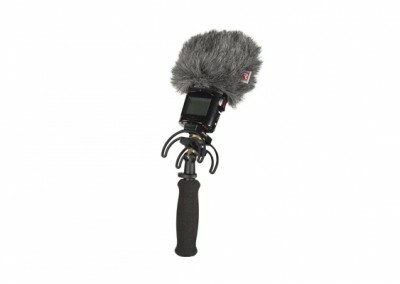 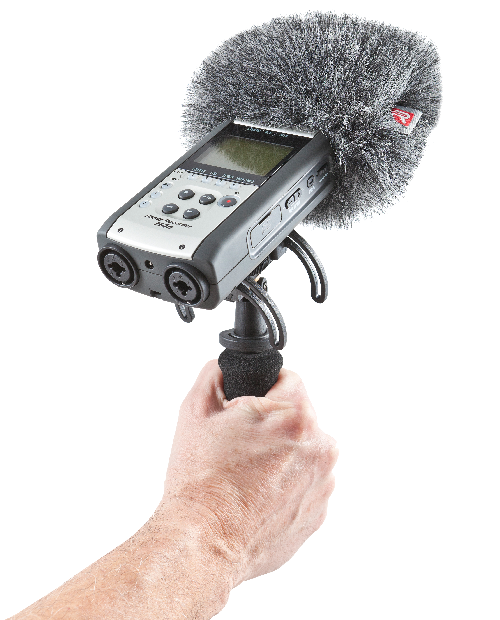 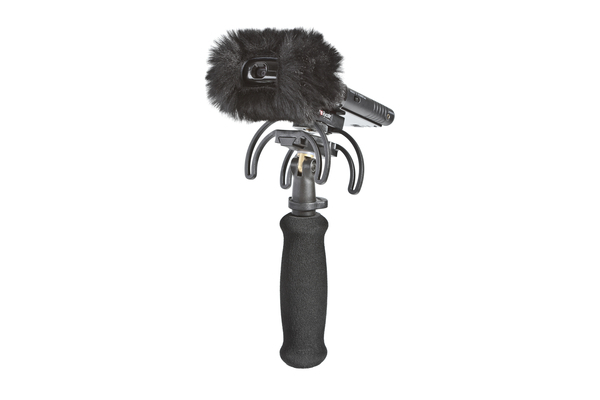 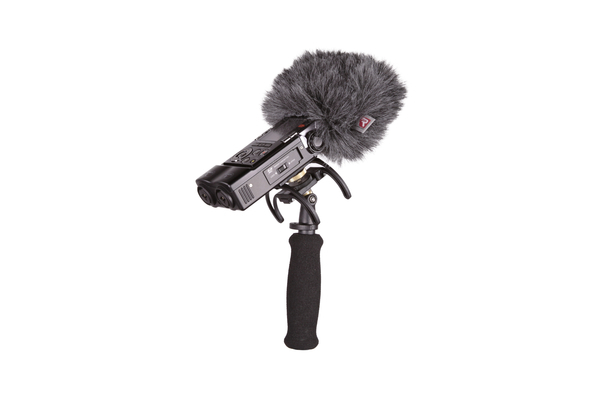 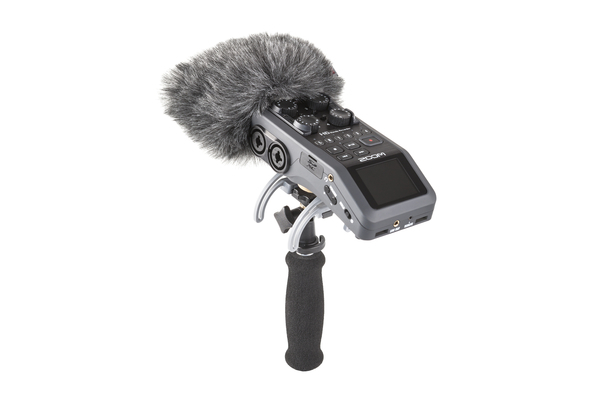 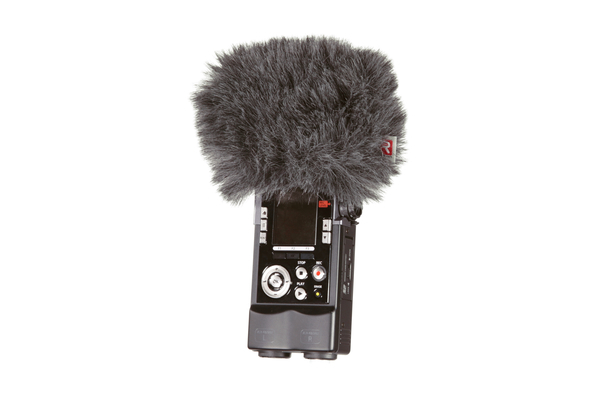 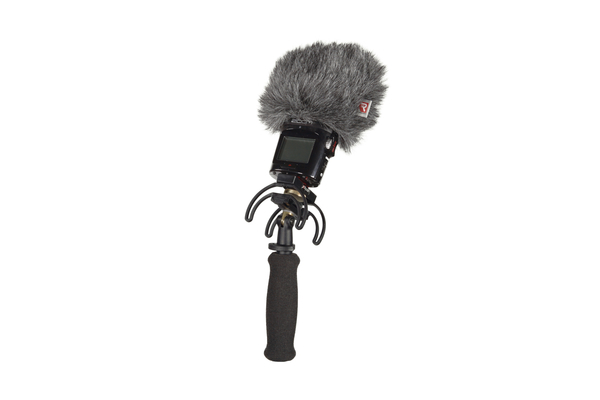 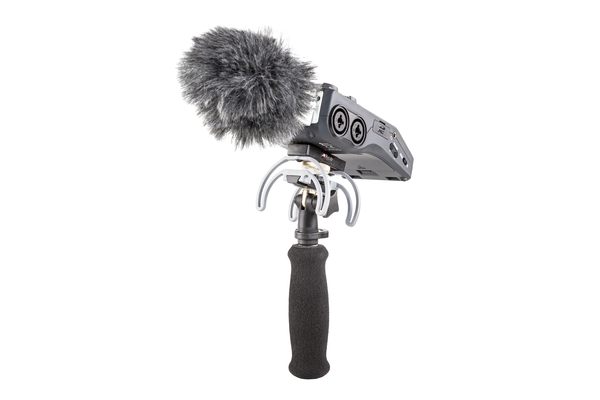 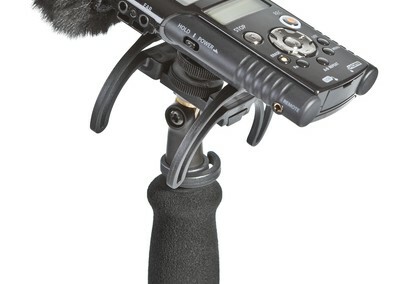 Whether using it for news, documentary, podcasting or nature recording while handheld, stand, boom pole or camera mounting – Rycote’s portable recorder kits provide the versatility to provide the best possible audio in outdoor and indoor applications alike.